What to buy my geeky girlfriend? It’s always a bit interesting looking at the various search terms people have used to navigate to your blog. 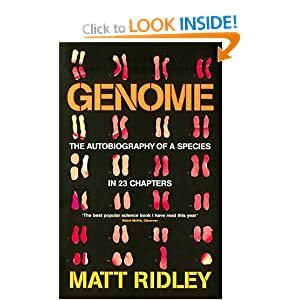 The vast majority of mine at the moment are on a theme of “Science: It’s a Girl Thing” but today somebody arrived at me by searching for ‘Things to get your science nerdy girlfriend”. I’m not sure why that would end up on my blog, but it made me smile, so today’s lunchtime scribbling is my current Wish List (OtherHalf, take note). The first thing on every nerdy girl’s wish list should be awesome nerdy t-shirts. Just today I have been showing off a not-especially nerdy but no less awesome from Threadless. They’re based in the states, so you do have to pay international shipping, but this is just a good reason to buy 12 T-shirts at a time. (And with the exchange rate, they’re often only around £12 each. Bargain). Right now I am quite tempted by this one to go with my awesome (also Threadless) dinosaur hoody. 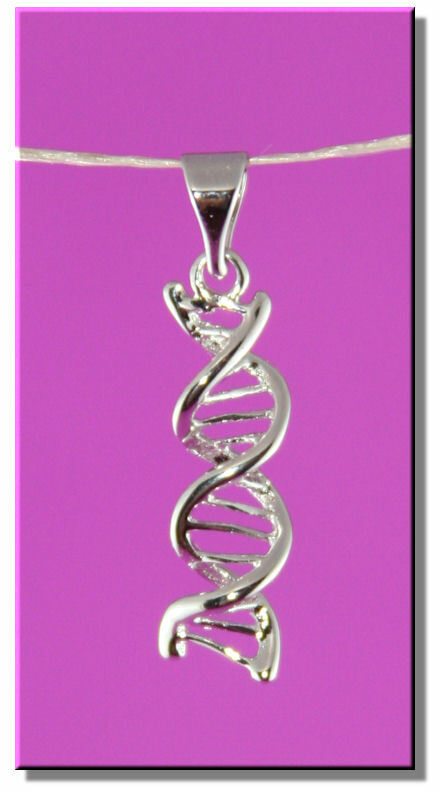 Apparently every girl likes jewellery, and I have been coveting this DNA helix necklace since my housemate bought it for our medic friend who is taking finals at the moment. This entry was posted in Biology, Just me, Opinion, Things that make me laugh and tagged just for fun, science gifts. Bookmark the permalink. My ex once suggested she would get me the giant Chlamydia microbe for Valentine’s.